Cusack Park stand being dismantled, Photograph by John Kelly. People currently building their homes could be getting a piece of Cusack Park over the coming weeks and months. 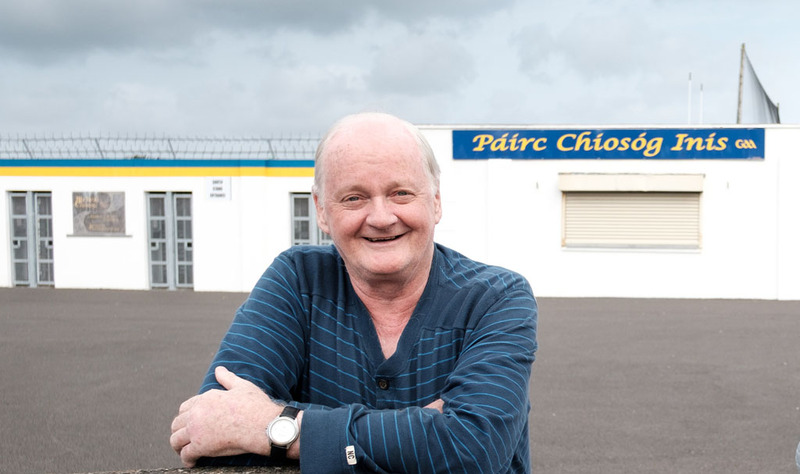 Tony Donlan is an owner of Limerick-based company, United Metals and this week he has been dismantling the famous Cusack Park stand, which is being exported to northern Spain and is due to be melted down, recycled and returned to Ireland. 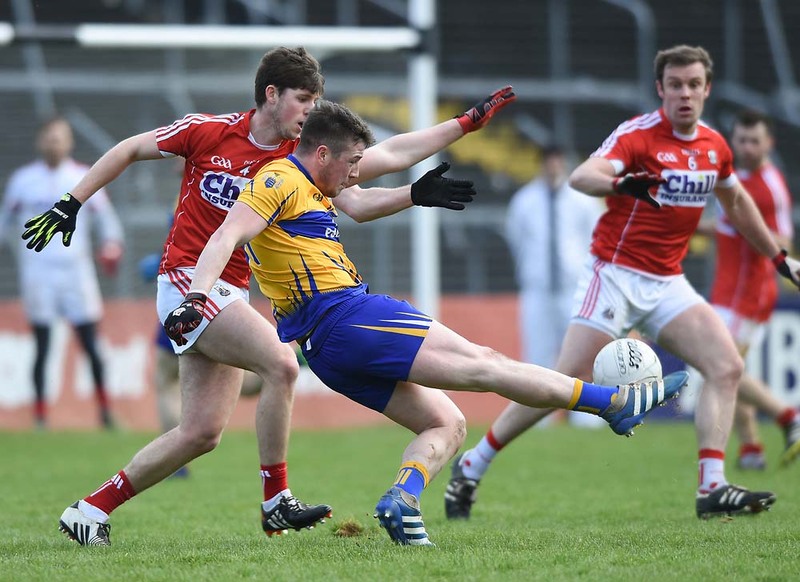 Limerick man Tony, who is the son of Clare parents, owns the company with his business partner, John Hegarty. Between the pair they have 85 years experience in the metal recycling industry. 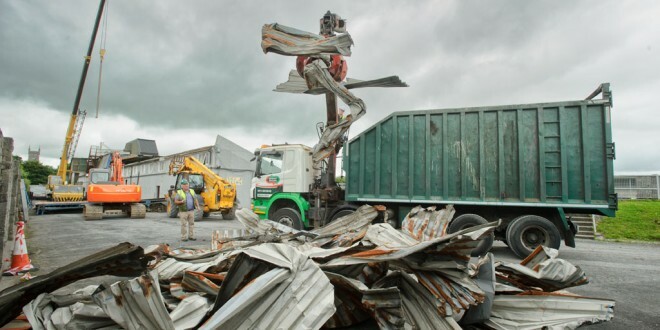 There are 120 people working with the company and, speaking to The Clare Champion, Tony said the process gives the company a niche for their demolition work and their site clearances. 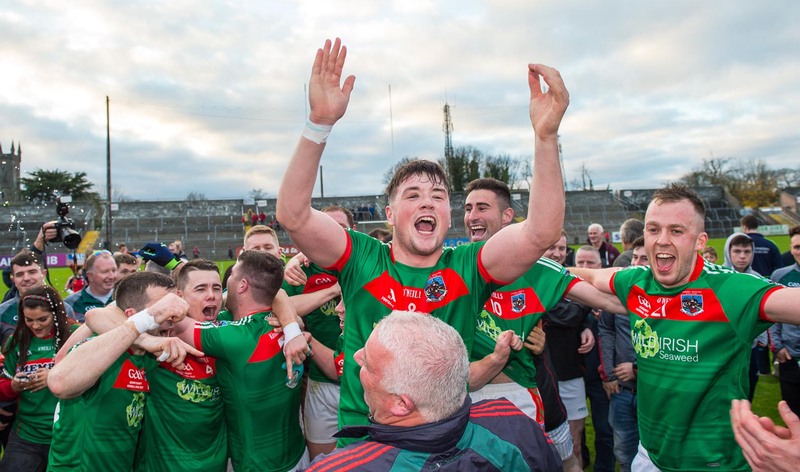 Developer, Patrick Keogh has the overall contract for the €2.3m Cusack Park redevelopment. 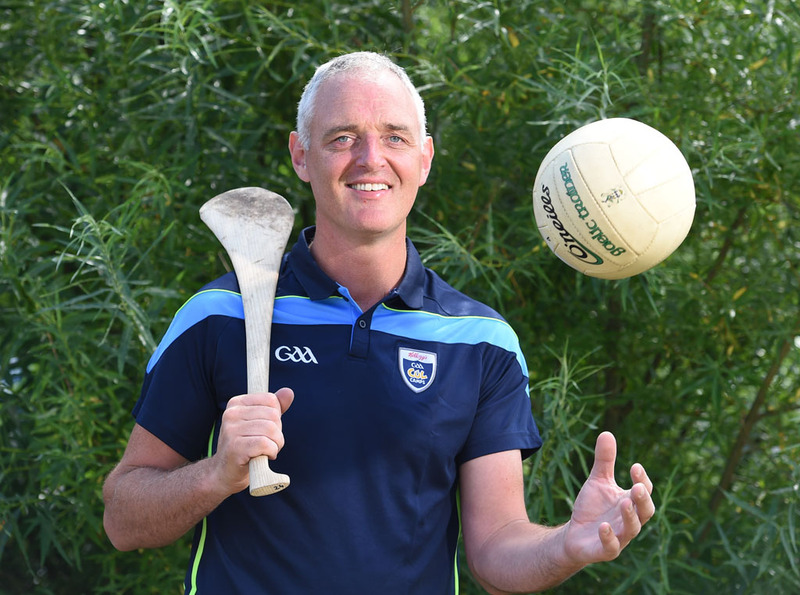 Tony has previously worked on numerous big projects, like Thomond Park, and he said people should not be too sentimental about the Cusack Park stand being dismantled. Tony said the steel is remelted again into new beams, new plates and is brought back to Ireland again in a new form. Tony said the process is extremely environmentally-friendly and they work in compliance with all modern-day standards, in terms of health and safety and EU requirements. “Scrap metal is given an image in the public eye that it’s kind of a waste product or it’s landfill or it’s left here and there. It’s not, it’s a complete new industry that is now thriving in our economy,” he said. “Our ultimate aim here is to send out a boatload of scrap metal and import a boatload of new steel and to franchise here in the Irish market,” Tony explained.